Woot-Woot! It's another beautiful Sunday, and even being in the middle of magnificent Kentuckian forest hasn't kept me from publishing our (and hopefully yours) beloved Etsy Treasures Sunday blog series. Before I start, I would like to invite everyone who has a favorite children's clothing and accessories Etsy shop or owns one to post a comment with a link right here and I might feature it in the next Etsy Treasures Sunday blog post. Today I will feature three shops that have captured my imagination with fabulous fabric combos. From luscious vintage, to fun and funky, to punk-rock, I hope you love these shops as much as I do. Fall is just around the corner and this means, it's time for comfy leggings and fun leg warmers. 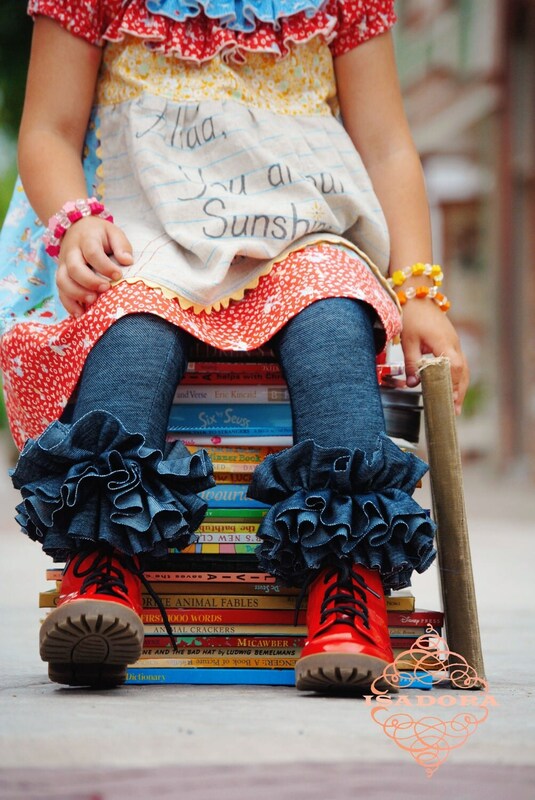 Head over to Rachuel80 to grab a pair of playful ruffle jeggings (denim-looking leggings) or colorful tutu leg warmers that will keep you little fashionista warm and in style. 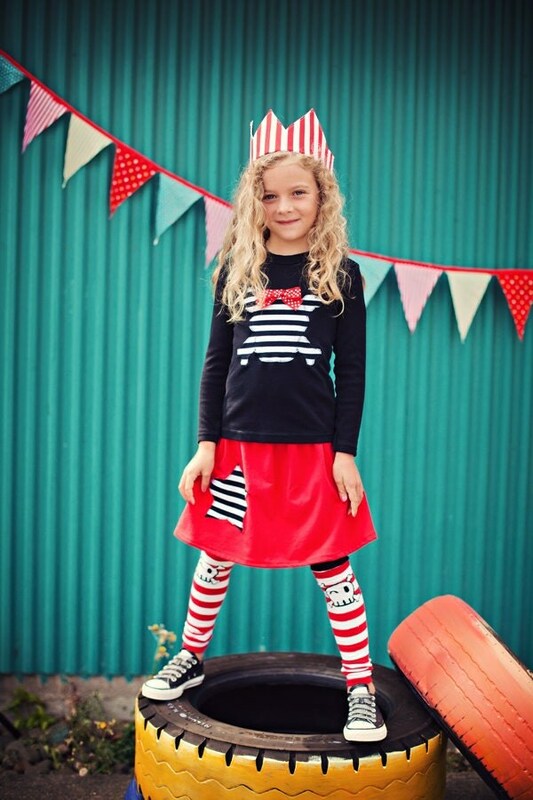 While you are there, check out their funky girl clothing with a hint of vintage. 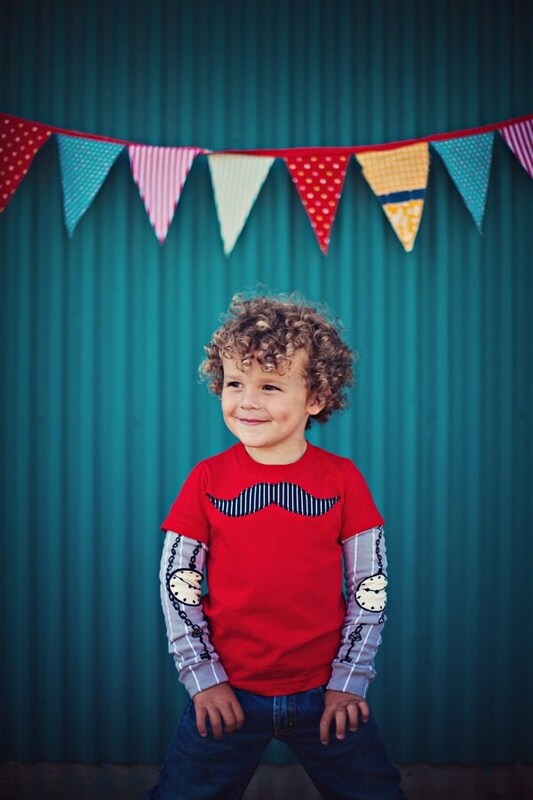 If you are searching for a picture-perfect look that can also work as an everyday fall outfit, then check out mama runs with scissors shop where you will find punk-rock leg warmers and skirts, tops or beanie combos for stylish little dudes and divas. For more info head over to mamarunswithscissors Facebook page and don't forget to mention that @MyLittleJules sent ya! 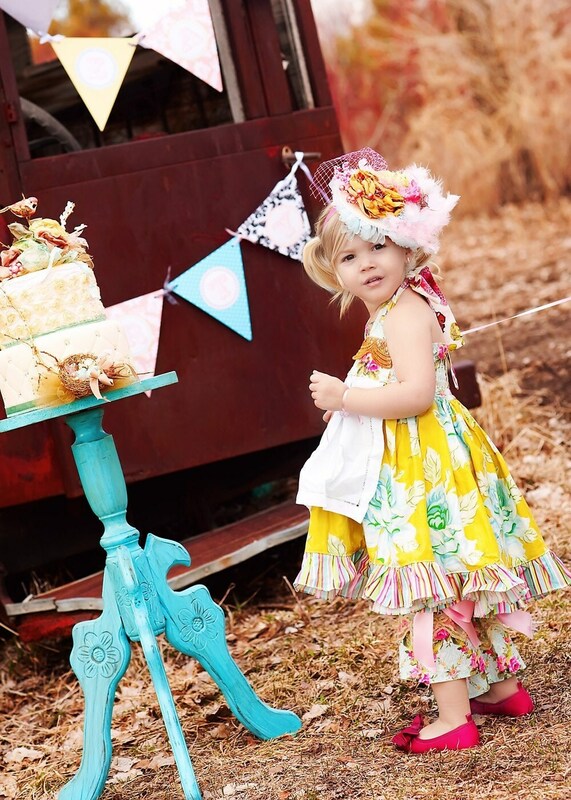 For fabulous fall pictures, dress your princess in an outfit from pipsqueakcouture's luscious vintage collection. This Etsy seller creates one-of-a-kind couture girl pieces that are hand dyed and include clothing as well as accessories. Beautiful bloomers pictured on the images below can also be found at this shop. 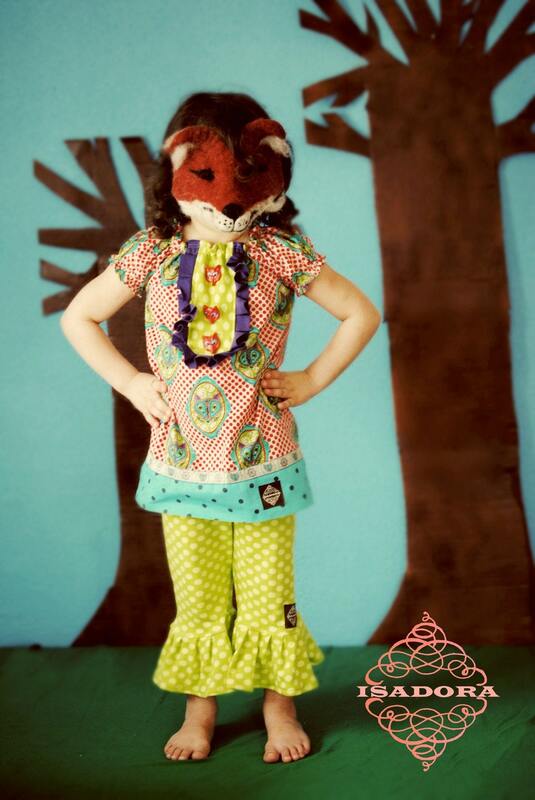 You can 'Like' pipsqueakcouture on Facebook and, again, please mention that @MyLittleJules referred you. Have a wonderful Sunday everyone and please share your favorite Etsy shops in the Comment section below this post! 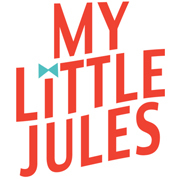 This is a very cute and fun collection of kids outfits! I found you from Pipsqueak Couture. I absolutely LOVE her designs!!! I have an etsy shop http://www.etsy.com/shop/sugarbugclothing?ref=si_shop I hope you like it! :) Thanks for letting me post it here! I will be launching the new fall line "The Garden Girls" collection in a few weeks. Please check it out! 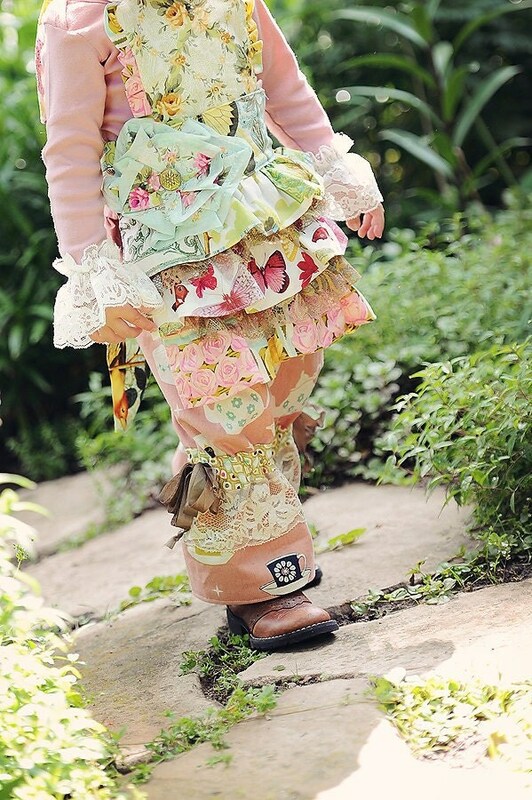 Loving both shops and have added them to the list of Etsy shops to feature :) Lisa, your ruffle rompers are too sweet!